Product Code : BW-KU3 16G -The fastest USB Drive you could ever find from market ! Black and White(Silver) Color Optional. Sequential Data transferring Speed Arrives to Highest 199MB/s Write and 160 MB/s write(from tests) . Almost the Fastest USB drives that you can find today from all market, Close to Ten times the speed of Classic USB 2.0 drive(usually 15-25M/S ). With this Ultra Super Fast USB Flash Drive, your large Capacity files as bulky HD video Could be upload in a fraction of the original time cost using other classic USB 2.0 flash drives. Healthy capacity of 16G ,High-Capacity Drive Accommodates Your Favorite files or back up all your important data. The Best quality Internal Controller IC that we could find from market and Genuine Intel Flash Memory supporting Dual Plane Mode Technology ,Safe and secure of your data.where you can keep your important data always with you wherever you go. Why this USB-Drive be the fastest ? 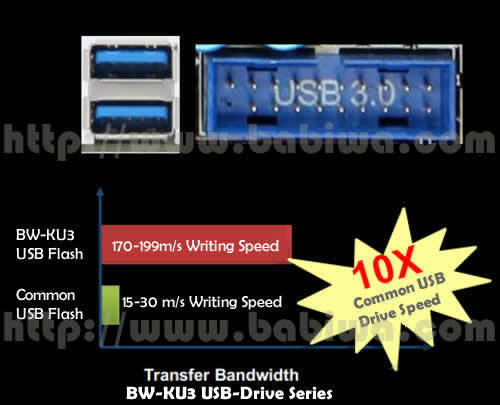 many venders have been Boasting the data transferring rates up to 1xx M/s and claims to be the fastest u-drive,but the speed is in fact just the reading speed,but write performance greatly varies ,please notice the Writing(Copy)Speed should be your most concern. From our test ,this should be one of the Fastest Transferring Rate U-Flash Drive over the Whole Market. The Writing(Copy) Speed could arriev at 190-199M/s.The fastest rate could arrive to 199m/s ,the fastest transfer rate we ever find.and even the Writing Rate higher than Reading Rate. 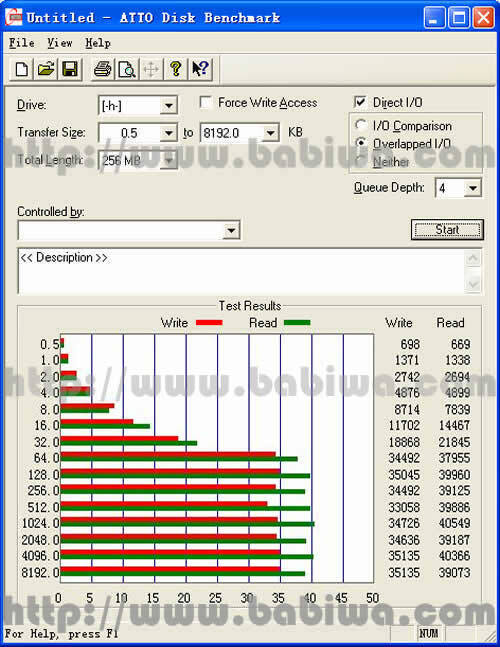 Even under Classic USB2.0,The Writing Speed could be 25-40m/s writing.Quite faster than your original usb2.0 drive. We are offering The ONLY Full Capacity and Full Transfer Speed Flash products based on Quality Guarantee and Actual and Authentic testing report. 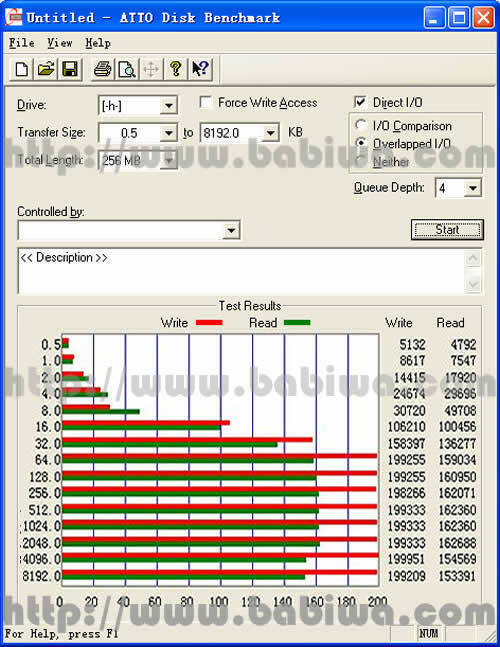 Below Testing results from different Hardware and software Conditions ,just for your reference.We can guarantee the test reports below are from Real Tests and Real Results.But Please also notice The exact transferring speed of USB 3.0 Flash Drive depends on many factors ! (Test 1) Under different USB 3.0 Ports(3rd Party USB3.0 Extender or Native USB 3.0 Chipset) with different SDDs(Solid Flash Disk).Transferring 15G RAW files. 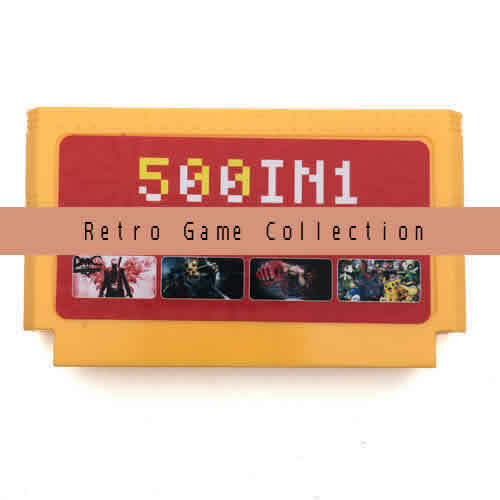 Tool of ATTO Disk Benchmark. (Test 2) Under different USB 3.0 Ports(3rd Party USB3.0 Extender or Native USB 3.0 Chipset) with 7200 RPM HDD hard disk.Transferring 15G RAW files. Tool of ATTO Disk Benchmark. (Test 3) Under USB 3.0 port(3rd Party USB3.0 Extender or Native USB 3.0 Chipset) with 5400 RPM HDD hard disk.Transferring 15G RAW files. Tool of ATTO Disk Benchmark. (Test 4) Under USB 2.0 Port with 7200 RPM HDD(PC hard disk).Transferring 15G RAW files. Tool of ATTO Disk Benchmark. ( Test 5) Under USB 2.0 Port with 5400 RPM HDD(PC hard disk).Transferring 15G RAW files. Tool of ATTO Disk Benchmark. Currently the Best Controller IC we could find from market which support USB 3.0 Specification and XHLC 1.0 Standard, also compatible with classic USB 2.0. Four-layer PCB support up to 8CE ,Support ONFI and Toggle DDR Flash,Support 2-4 Xnm Flash(SLC/MLC). 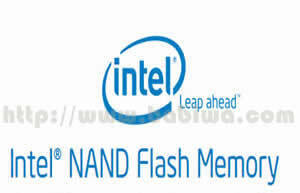 Genuine Intel SLC NAND Flash Memory(4 CE and Double Plane Channel).Unique Double-plane mode to support transferring data simultaneously in and out of two different memory planes,nearly double classic usb-drive's memory performance. What is the difference between SLC and MLC? 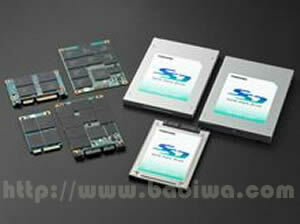 There are two types of NAND flash memory, SLC (Single-Level Cell) and MLC (Multi-Level Cell). SLC and MLC are both NAND-based non-volatile memory technologies. Multi-Level Cell (MLC) NAND and Single-Level Cell (SLC) NAND offer capabilities that serve two very different types of applications --those requiring high performance at an attractive cost-per-bit and those seeking even higher performance over time, that are less cost-sensitive. MLC NAND Flash allows each memory cell to store two bits of information, compared to the one bit-per-cell SLC NAND Flash allows. As a result, 90 nanometer (nm) MLC NAND offers a larger capacity (typically twice the density of SLC) and at a cost point appropriate for consumer products multi-function cell phones, digital cameras, USB drives and memory cards. For example, a USB drive application that used the 10,000 write/erase cycles would enable the user to completely write and erase the entire contents once per day for 27 years, well beyond the life of the hardware. Though SLC NAND offers a lower density, it also provides an enhanced level of performance in the form of faster write speeds. Because SLC stores only one bit per cell, the likelihood for error is reduced. At 90 nanometer process, it is recommended to implement a 1 to 2-bit ECC for SLC, whereas 4-bit ECC is recommended on the MLC architecture. SLC also allows for longer write/erase cycle endurance and has a life expectancy rated at approximately 100,000 cycles, making it a better fit for use in applications requiring higher reliability, increased endurance and viability in multi-year product life cycles. 1. The Genuine USB3.0 Supported hardware as Intel 7-Series Chipset . Some 3rd Party USB Extender Adapters as PCI- E Express Controller Card NEC uD720201,or ASM1402 etc could also let your USB 2.0 hardware support USB 3.0,but there could be some limitation of transferring speed. for classic HDD harddisk(from 5200RPM TO 7200RPM),the most available speed could be around 30-80M/S.We recommend you to use SSD Disk (Solid State Disk , FLASH DISK) to enjoy the fantastic USB 3.0 Transferring Speed. Also Notebook harddisk has more speed limitation than common PC HDD(hard disk). Your hardware has to meet USB 3.0 electrical compliance .e.g. Some USB cables specified as USB 3.0 Support,but frankly it support only USB 2.0 Speed.The Speed-limitation usually disappeared when a genuine USB 3.0 Cable used). also the order of Starting equipment, equipment needing to be disconnected and reconnected. 4. Relative Software and Drivers Supporting USB 3.0 Specification you may need to update. e.g.Microsoft has included native support for USB 3.0 in Windows 8. The poor quality or so-called updated flash memory cards or drives have now been overloaded throughout the whole marketplace, When you surf around,you could easily find Numerous suppliers offering the memory cards or drives with even astonishing cheaper price. We do know many customers have been plagued by an abundance of these memory cards or Flash drives for long. There have been several customers find some of the cheap flash cards or drives also pass the capacity/speed test, then You are lucky.But You have to pay attention,these cards or drives made with poor quality IC Controller/flash inside,it's very likely somedays you would find all your precious Data(photos/videos/files etc)have been lost without reason and it's very hard to recover(even with the help of some recovery tool). Why you need this Fastest USB Flash Drive ? Do I really need this USB 3.0 Device ? When you get huge large capacity files,This Super fast U-Flash now makes it easier for you to transfer and backup your data.Having this high speed, high capacity USB 3.0 flash drives should become a necessity If you move and copy a large volume of files every day,The transferring rate is almost close to ten times the speed of your original USB 2.0 U-drive,What took minutes earlier takes seconds now,so you might find the time saved is well worth the price you paid for the USB 3.0 Flash drive. e.g. For people using Ipods iphones ipads/Any Smart-phones,now you could transfer or share your files between your device and your computer more conveniently and easy. You could even install Windows or Linux system on this Super fast usb-flash and bring the system and data along with you everywhere and it saves you the trouble to burn the disc. 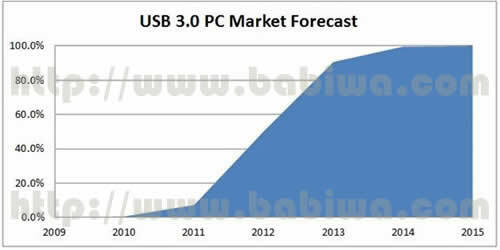 More and More hardwares(motherboard chipset) now support USB3.0 directly from 2011.If you are going to buy or you just bought a new computer, laptop or any other device that have a USB 3.0 port ,we suggest you to buy a USB 3.0 flash drive if you want to see some blazingly fast file transfers. You'll save especially in time and even in power with this new usb 3.0 drive. It also comparatively reduces power consumption. In fact, the new incarnation now uses one-third the power of USB 2.0.USB 3.0 is better at powering down when it's not doing being used, and can help extend a laptop's battery life and reduce the power consumption of desktop computers. This Super fast USB 3.0 drive provides backward compatibility with USB 2.0 even USB 1.0,you could also find the transferring speed imporved a lot when running this super fast USB 3.0 drive on Your USB 2.0 ports. Black or White(Silver) Color Optional. 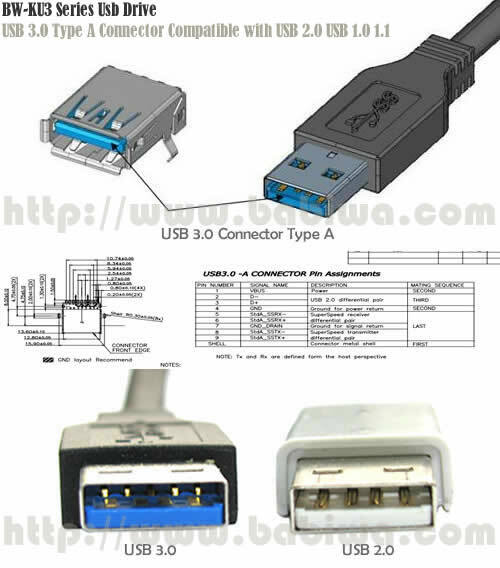 SuperSpeed USB 3.0 Type A Connector.Also works seamless with USB 2.0 and 1.x Port. Plug and Play USB port directly supply no external power,Simply plug it into your computer's USB port and drag your files into the drive's folder. No additional drivers or software are necessary, so you can begin backing up, sharing, and organizing your files immediately. Read and write speeds : Reading 180M / s, Write(Copy): 199M/s,Almost The fastest transferring USB Drive over the market. 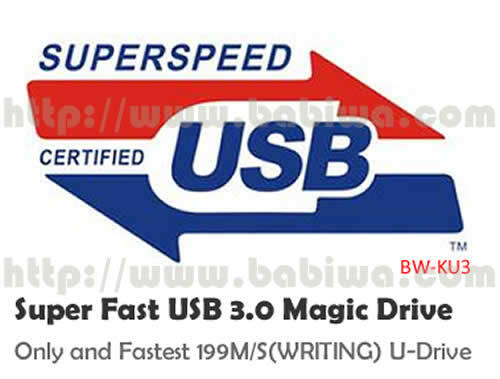 USB 3.0 --dubbed "SuperSpeed USB"is the second major revision of the Universal Serial Bus (USB) standard for computer connectivity. The standard from 2008 implements a 5 Gbit/s transfer rate.This giant leap forwards in transfer speed means all activities that involve moving data around, from making your daily backup to sending music to your smartphone will be a lot faster to complete, and therefore less hassle. 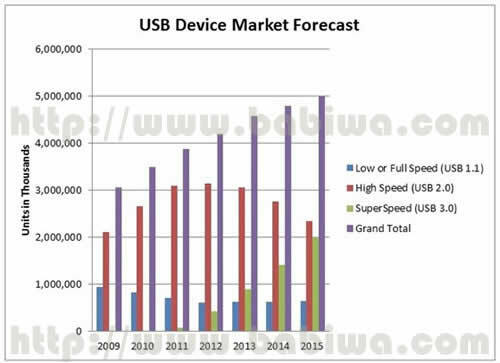 Transfer speed --SuperSpeed USB 3.0 is one of most highly anticipated standards in several years. 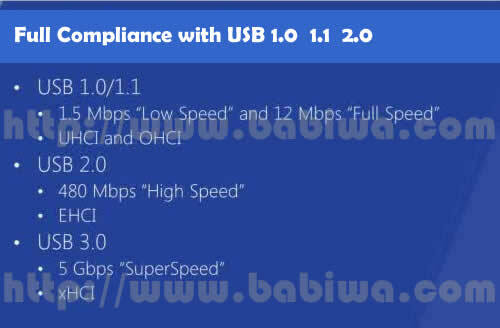 USB 3.0 has transmission speeds of up to 5 Gbit/s, which is 10 times faster than USB 2.0 (480 Mbit/s). and with new features like CTLE (continuous time linear equalization) and reference channels, SuperSpeed USB will pose new challenges to implementers. Power management --USB 3.0 can also provide more power than USB 2.0, which most importantly means faster charging of external devices. That's great if you find yourself relying on the technology to charge your devices rather than the mains, and good news if you appreciate power efficiency, too. This comes into play because USB 3.0 is better at powering down when it's not doing being used, and can help extend a laptop's battery life and reduce the power consumption of desktop computers. backward compatibility -- In USB 3.0 dual-bus architecture is used to allow both USB 2.0 (HIGH Speed/LOW Speed/FULL Speed) and USB 3.0 (Super Speed) operations to take place simultaneously, thus providing backward compatibility. 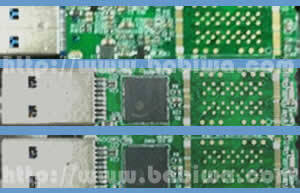 Connections are such that they also permit forward compatibility, that is, running USB 3 devices on USB 2.0 ports. The structural topology is the same, consisting of a tiered star topology with a root hub at level 0 and hubs at lower levels to provide bus connectivity to devices. Very easy to operate even for first user. Please Also notice it's not designed for multi-connection of different electronics to Charge or Data-Transfer at the same time. Free Notification with Any Software and Hardware Updating for All Regular Customers.